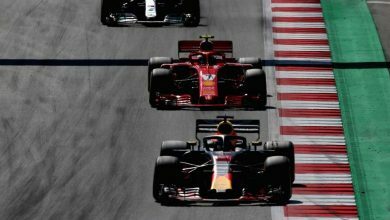 Chinese Grand Prix – Ahead of the 1000th Formula One World Championship race, many of the drivers have been sharing their one-off race helmet designs for the landmark event. 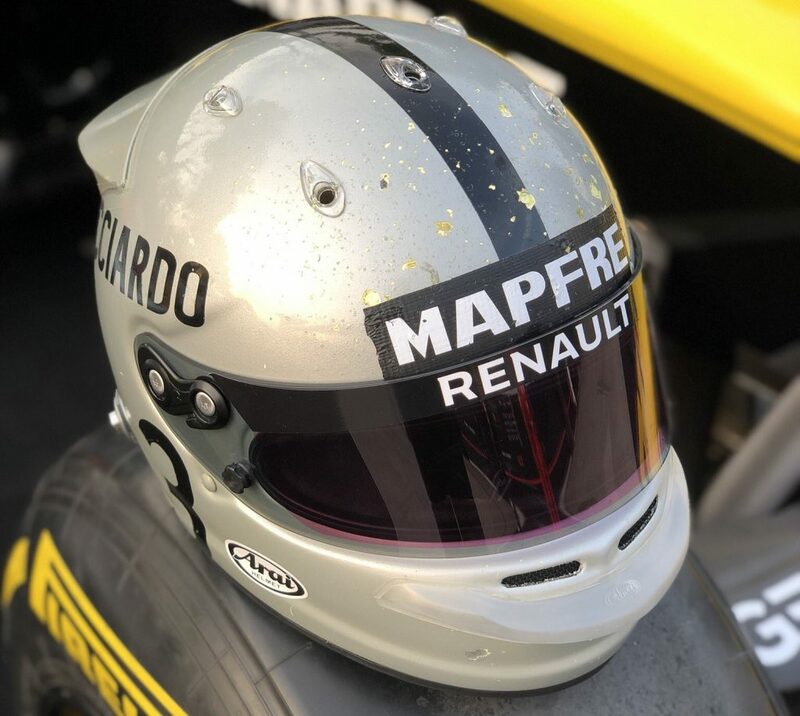 Playing a small part in paying tribute to the 1000th race celebrations, drivers’ race helmets have either undergone revisions or brand new designs. 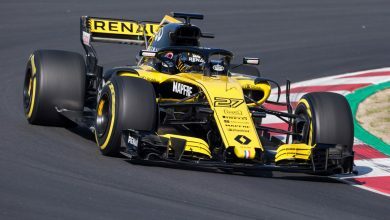 Starting with the Renault team, both Nico Hulkenberg and Daniel Ricciardo have elected for simplified designs, in keeping with the liveries used by the first Formula One drivers, complete with chip marks and gaffer tape. 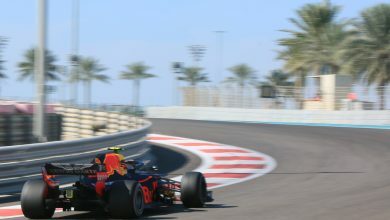 George Russell unveiled a split-livery design, which paid tribute to one of his racing heroes, former Williams driver Juan Pablo Montoya. Alex Albon, meanwhile, chose to pay tribute to Thailand’s only former Formula One driver, Prince Bira. 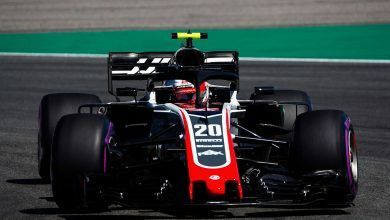 Romain Grosjean and others opted for designs which incorporated the ‘F1 1000’ logo for this weekend’s event. More liveries to be shared as they are unveiled.